Honey bees are well known for honey production . 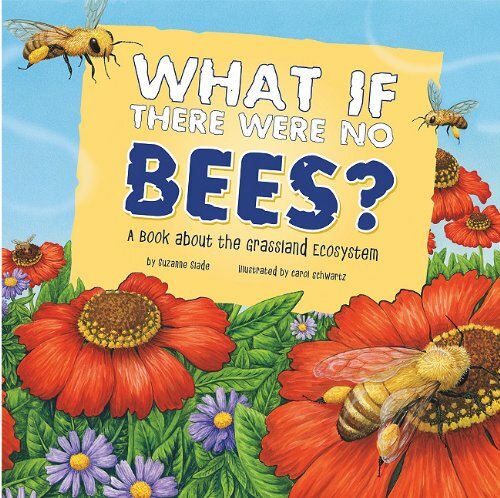 But, do you have any idea how important honey bee pollination is to modern agriculture? We are talking increased crop yields worth billions of dollars. Those of us familiar with modern agriculture recognize the role of honey bees as pollinators. 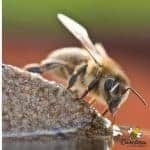 Lets explore some honey bee pollination facts? When you think of the value of honey bees, your first thought is most likely – making honey. Honey production is the primary goal of many small scale beekeepers. However, the major role of the honey bee in the United States is pollination. Be the Bee Pollinator – Hope Not. Honey Bees contribute over $20 billion a year to US agricultural efforts. Pollination occurs when pollen is transferred from the female parts of a flower to the male parts. Pollen is often moved to flowers on another plant of the same variety. The result of pollination is the formation of a fruit or seed. We enjoy apples, watermelon, cucumbers, squash and other fruits because of insect and/or bee pollination. Of course, honey bee pollination is not responsible for all food production. In fact, most plants are pollinated by the wind or other pollinating animals. (Bees, Birds, Bats etc.) 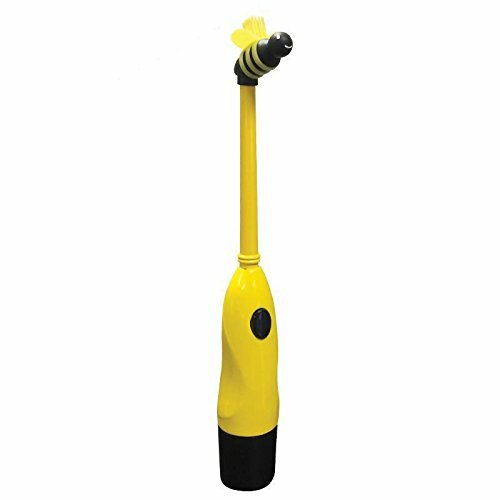 Mason Bees are another popular pollinator for the home gardener. Pollinated plants produce more fruit/seed resulting in a much larger yield. Both large farming operations and backyard vegetable gardeners enjoy boosting their harvest. Honey Bees are favorites in the agriculture industry due to their portability. But they are not responsible for pollination of most of the world’s food sources. It is easy to move large bee colonies across country -moving bees from one state to another-following the bloom. Bee colonies have large populations that do their jobs and return to the hive every night. Large amounts of dry light-weight pollen is produced by some plants. The wind carries the small dry particles of pollen to receptive flowers. Wind pollinated plants do not have to attract pollinators. Many of the worlds crop plants are wind pollinated. Wind pollinated crops include wheat, corn, rice, rye, barley and oats. Pines, firs, spruces and many hardwoods trees are also pollinated in this manner. The pollen produced by wind pollinated plants is responsible for your allergy suffering! Honey bees and other pollinators may sometimes gather this pollen. However, it is not their primary protein source. Flowering plants requiring “animal” pollination produce heavy sticky particles of pollen. This pollen is too heavy to move in the wind. These plants have larger flowers and most produce a sweet liquid known as nectar. Honey bees and other pollinators visit the flowers to harvest the sweet food. In the process, sticky pollen adheres to their bodies and is able to move from flower to flower. Pollen provides a good protein source for the honeybees. (And some people enjoy eating bee pollen too !) Bees will also purposely gather this type of pollen. Honey bees use pollen to feed baby bees. No pollen – no babies. Honey bees move pollen accidentally and on purpose. The fuzzy, hairy little bodies of our bees collect pollen. 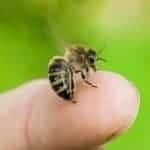 Yes, while they are busy looking for sweet nectar, some of the pollen particles will adhere to the tiny hairs on their body. At the next flower, perhaps some drops off. This is cross pollination. And of course, we know that honey bees collect pollen intentionally to use as a protein source for baby bees. Honey Bees are good pollinators for modern agriculture efforts. However, the role of agricultural pollinators may not be good for the bees. Modern agriculture often practices mono-crop systems. They have large fields of just one plant such as almonds, sunflowers or blueberries.Honey bees (like us) need variety in their diet. This lack of a diverse food source can cause unhealthy bees. Bee hives are trucked across the country. This is stressful for the colony (that has to remain locked up in the box during the trip). Stress causes health problems in bees as well as humans. A large field with only one nectar source is not best for pollinators. Honey bee pollinators need a diverse food supply. Modern agriculture methods may result in bees with nutritional deficiencies. Commercial beekeeper who use honey bees for pollination often feed supplements to their bees. This can replace lacking nutrients in the diet of the honey bees. Most crops will produce a larger harvest with proper pollination. However, some crops (such as Almonds) depend 100% on bee pollination. Declining honey bee populations have caused a shortage of hives for almond pollination. As researchers learn more about honey bee health, farmers are looking for ways to help bees. Restricting pesticide use to a minimum and proper application techniques can protect bee colonies. Instead of having acres of the same crops, farmers are planting cover crops in between the rows. This variety of blooming cover plants among the main crop can add diversity to the honey bee diet. The bees feed on both the target plant (that the farmer plans to harvest) and the cover crop. It is not only large farmers that can help promote healthier honey bees. Homeowners and small scale beekeepers can help the honey bees by planting a variety of flowers. Chose a wide variety of plant types that bloom over a long season. 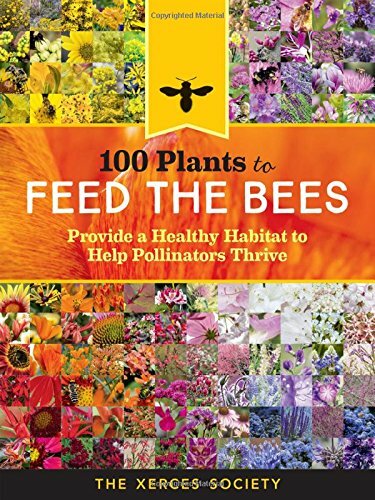 Try to include flowers that provide nectar, pollen or both over the Summer months. Working together we can make the world a better place for all pollinators.